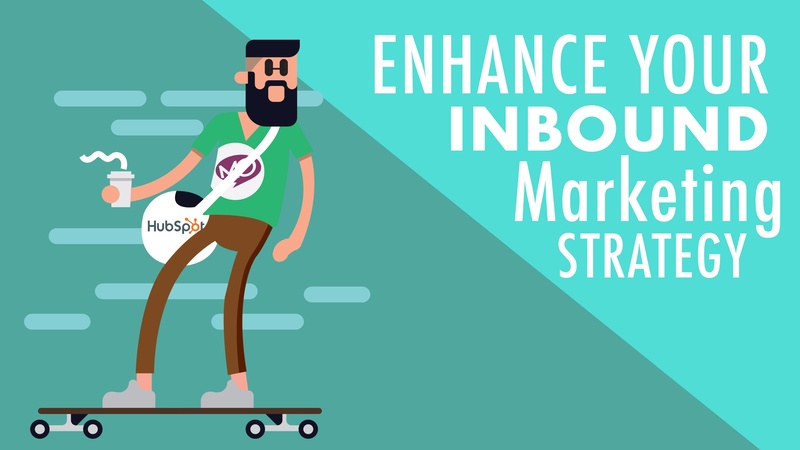 HubSpot’s is a powerful inbound marketing automation software. Together with HubSpot, MO Agency will help you grow traffic by publishing relevant content with SEO, blogging, and social media tools. And then turn traffic into leads and customers with email and marketing automation. MO Agency is a certified HubSpot partner, let us help your inbound marketing strategy hit peak performance.